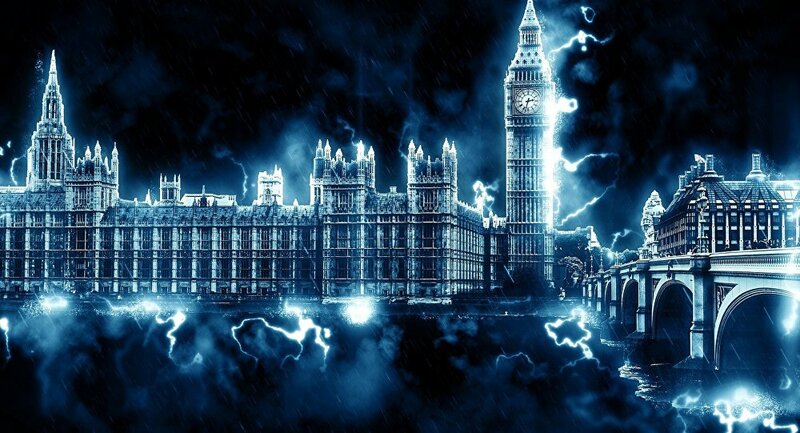 The British parliament will likely be dissolved on May 3 in the run-up to a general election. MOSCOW (Sputnik) — The UK parliament will likely be dissolved after midnight on May 3 in the run-up to a snap general election that Prime Minister Theresa May called for June 8, the leader of the House of Commons said Tuesday. "The date of dissolution would be technically 1 minute past midnight on Wednesday, May 3. In fact, we are talking about dissolution on the night from May 2 to May 3," David Lidington said in parliament. He said the date was determined by the Fixed-term Parliaments Act 2011 that says the parliament is to be dissolved 25 working days before a polling day. The British parliament will be asked this Wednesday to approve a motion that will allow May to seek the early election. May explained the decision had been taken to bring unity to the government and strengthen its position in Brexit talks with the European Union.